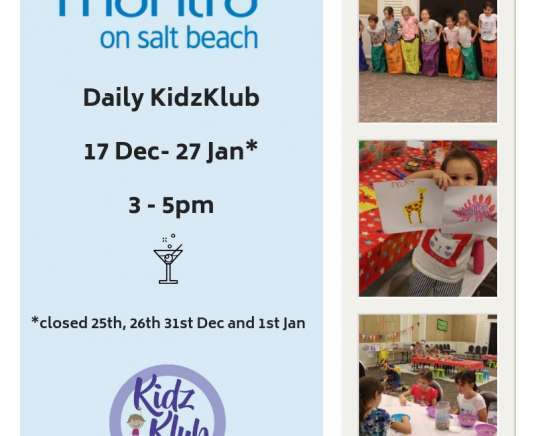 At KidzKlub Australia we love the holidays and believe all kids are deserving of a well-earned break by the time they come around, so we create play-based holiday programs, jam packed with serious fun. 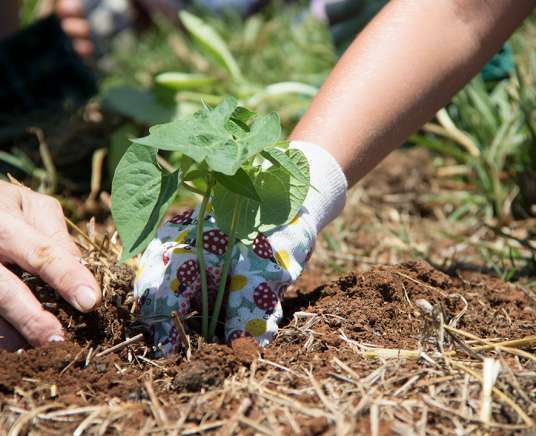 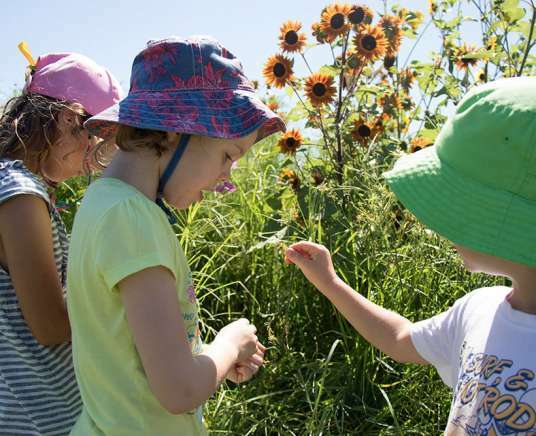 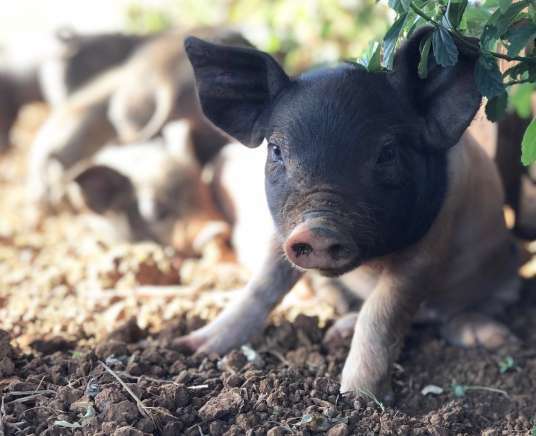 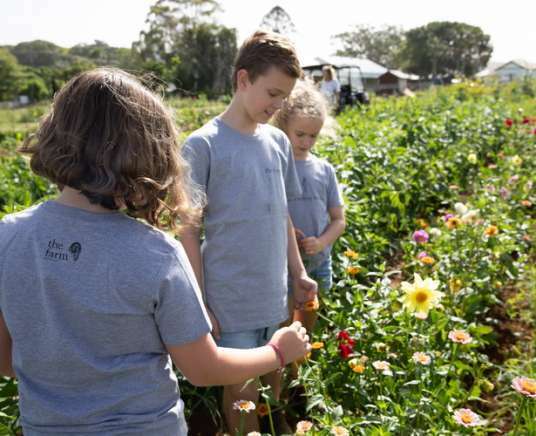 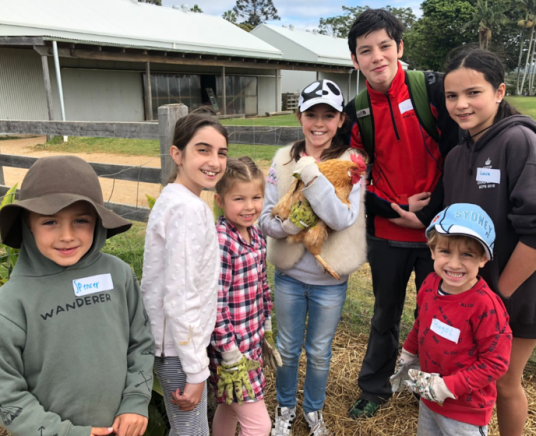 Our holiday programs run regularly throughout the entire Northern Rivers region, but are also available right across the country; they are suitable for kids of all ages and can be tailored to meet the needs of a specific group. 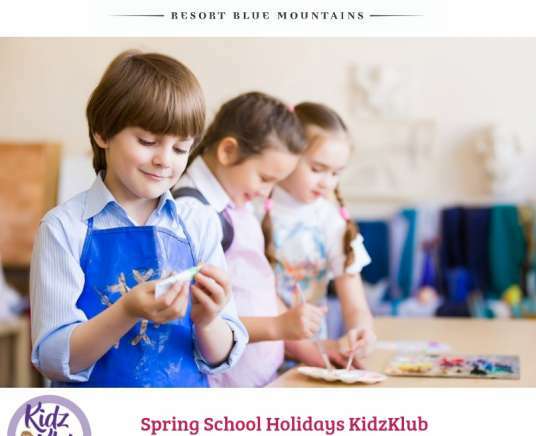 We come to you and bring all the elements we need to ensure the kids enjoy a super fun break from the usual routine and formalities of the school term. 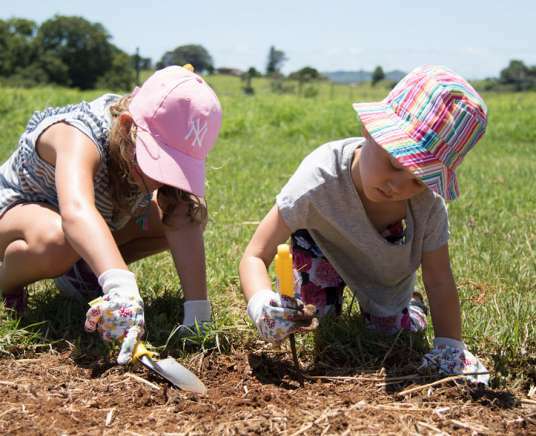 See below to find out what’s on near you; or contact us directly to enquire about our availability to deliver a program in your area. 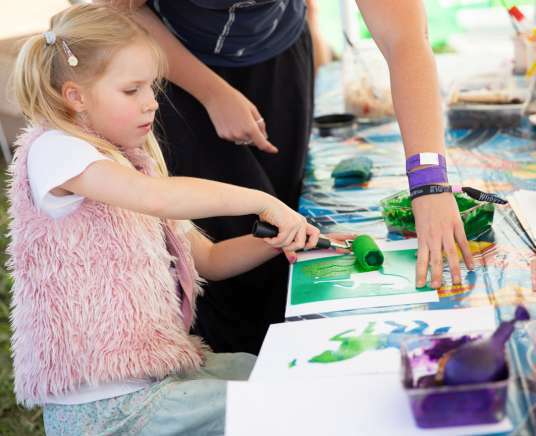 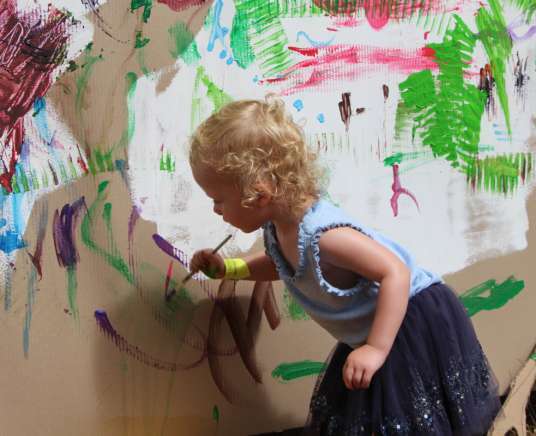 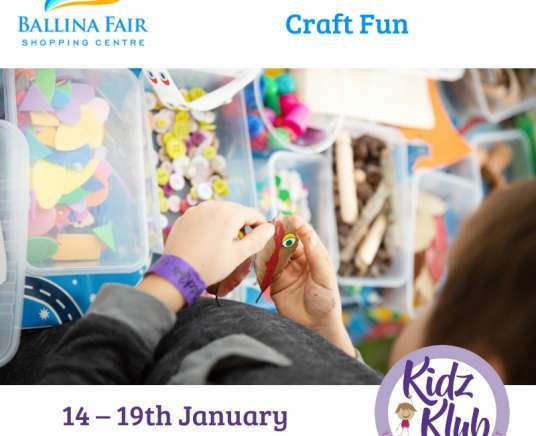 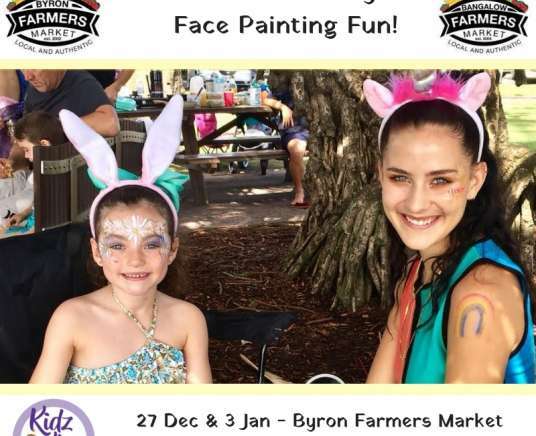 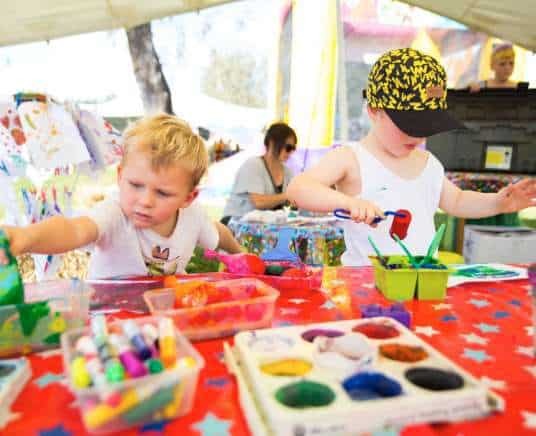 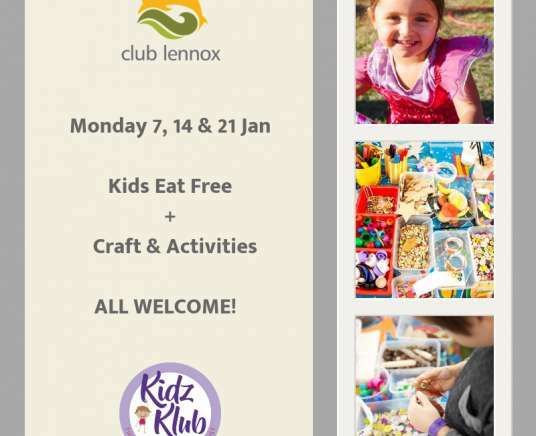 Ballina Fair – Back to School Craft with KidzKlub! 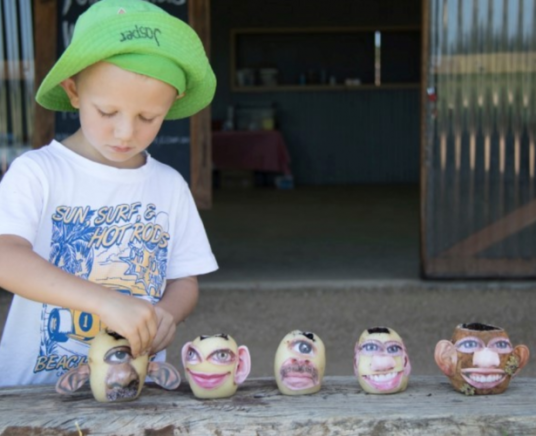 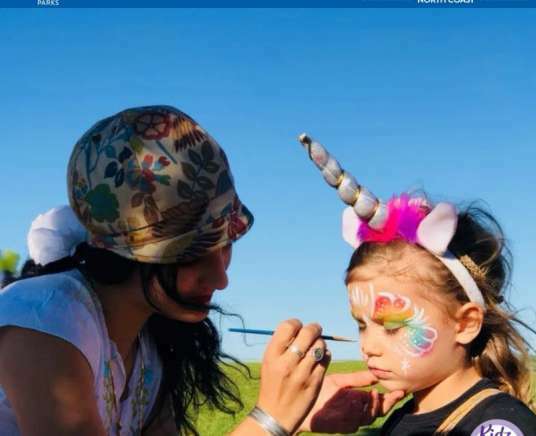 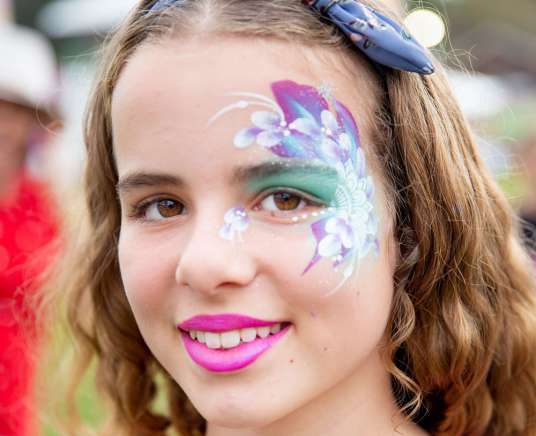 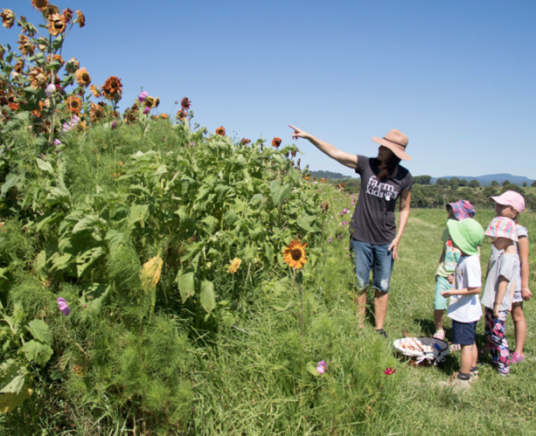 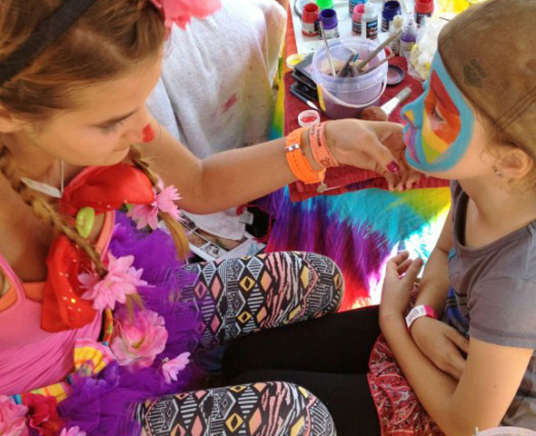 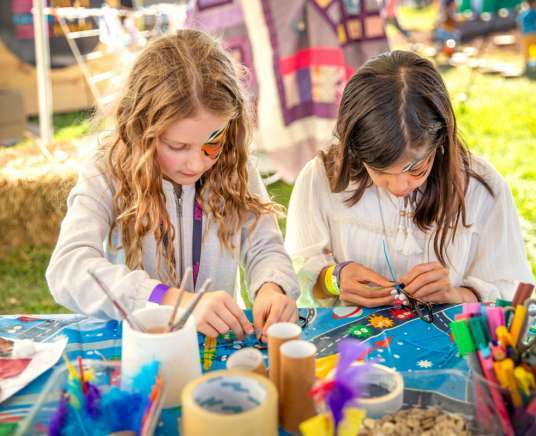 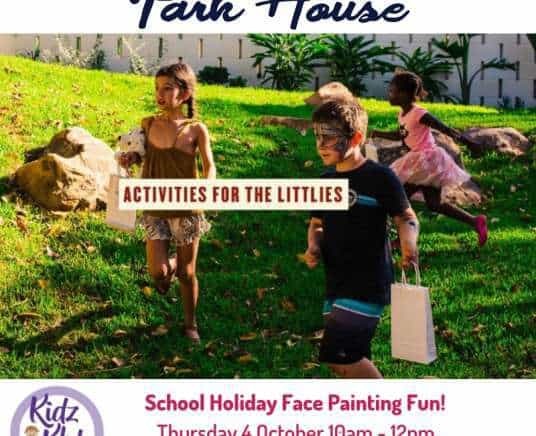 Tabulam Annual Race Day – Arts & Crafts & Face Painting Fun! 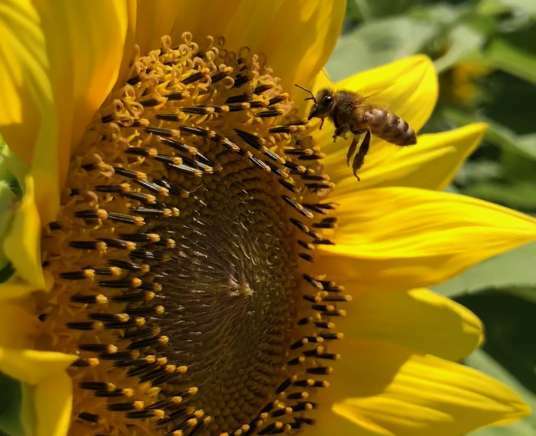 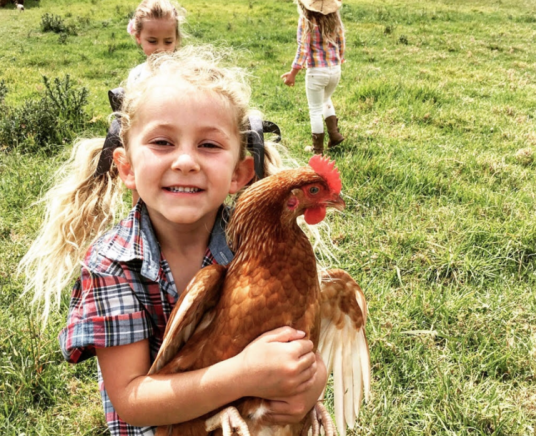 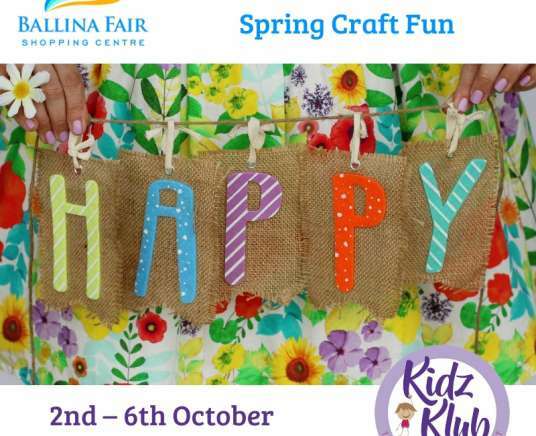 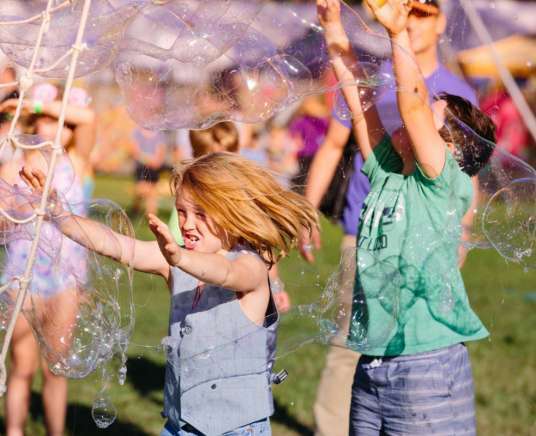 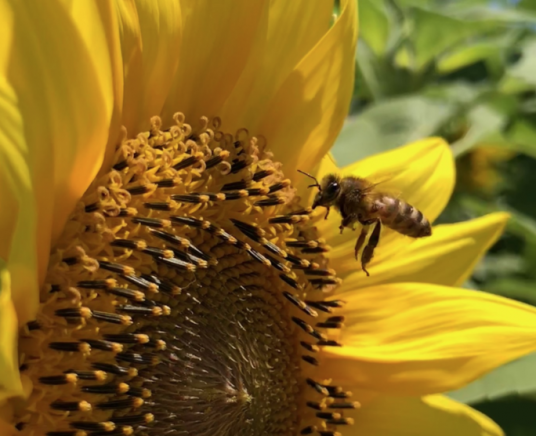 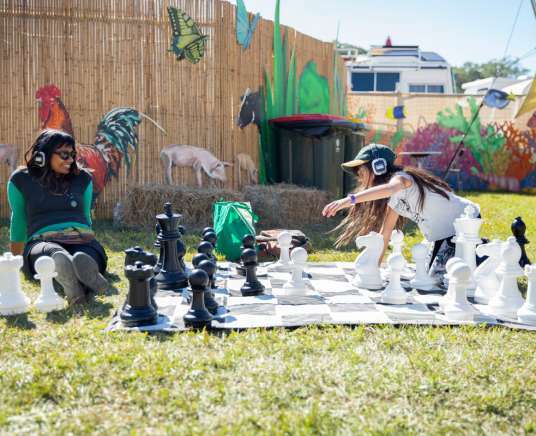 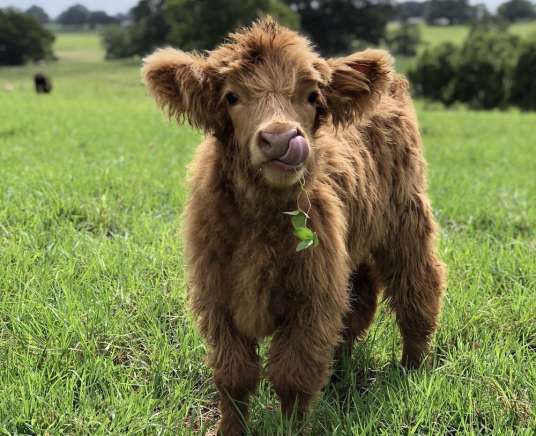 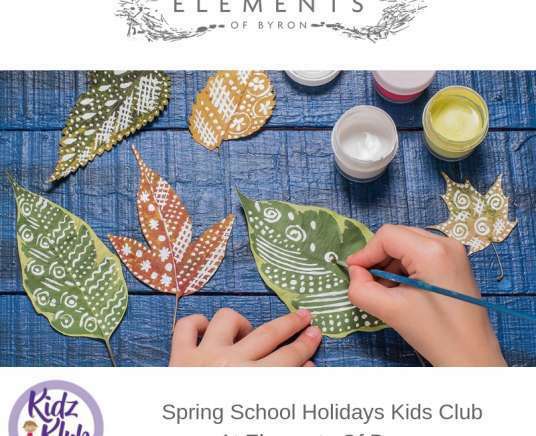 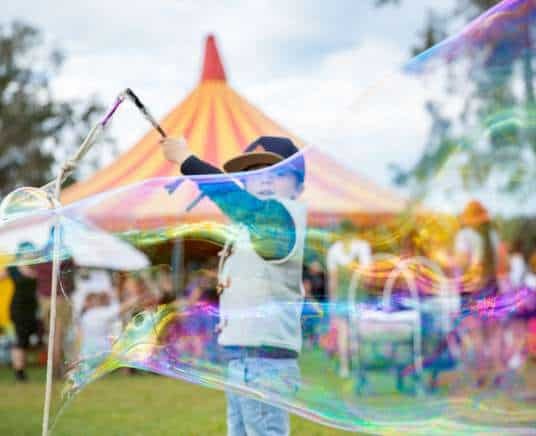 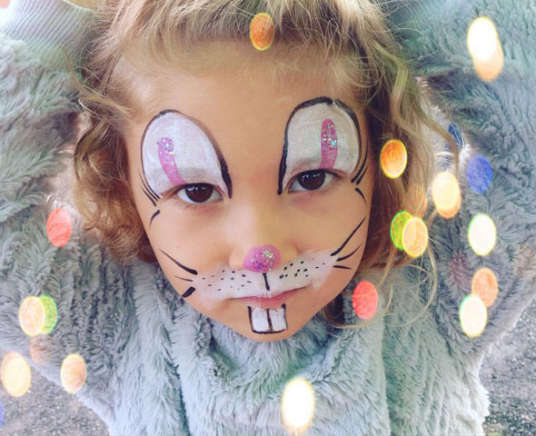 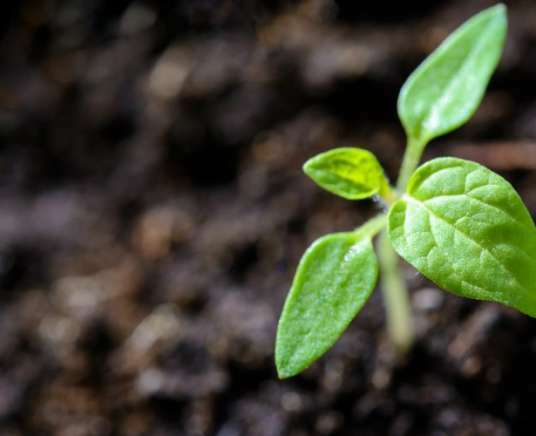 Ballina Fair – Spring School Holiday Fun with KidzKlub!